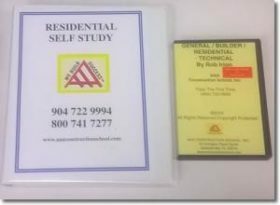 BOOK SET FOR ALABAMA HOME BUILDER EXAM. 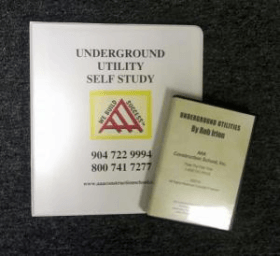 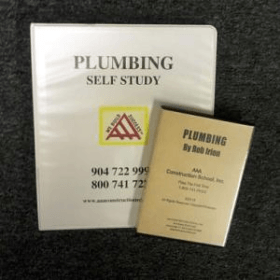 FLORIDA CERTIFIED PLUMBING SELF STUDY. 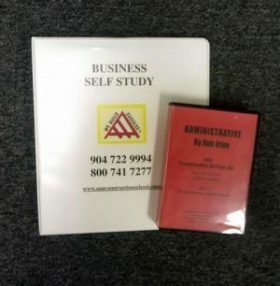 INCLUDES CD’S AND A NOTEBOOK. 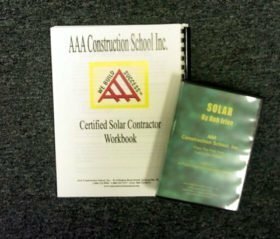 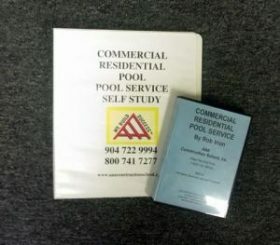 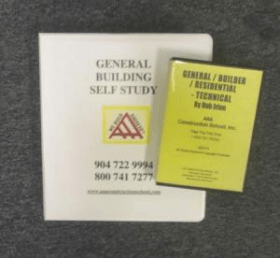 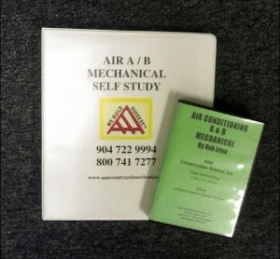 FLORIDA CERTIFIED GENERAL/BUILDER CONTRACTOR SELF STUDY. 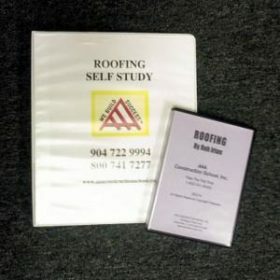 INCLUDES CD’S, DVD AND A NOTEBOOK.